Please login first to view the prices. 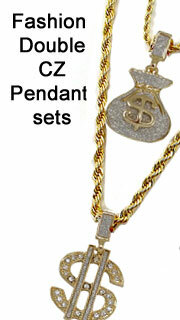 25CentBodyJewelry.com is your reliable source for wholesale body jewelry, including hip hop jewelry wholesale, stainless steel jewelry, watches, and more. 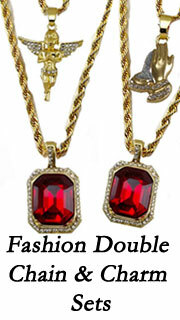 Through our factory overseas, we design, manufacture, and import quality jewelry products to be sold at the best prices. As a factory direct body jewelry wholesaler, we offer the lowest prices possible, no matter the quantity ordered. We're known for our fast and reliable service alongside the lowest prices possible in the body jewelry industry. Based just minutes from downtown Dallas, TX, we have daily operating hours in our store of 10am - 7pm CST.